Income Producing Eco Apartments in Jaco Beach. Three Separate Buildings Comprised of Two Story Unit, One Story Cottage and a Chalet Loft Living Area. 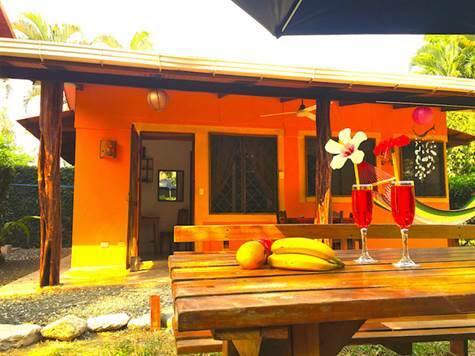 Live in one and rent the others out - Walk to Downtown Jaco and the Beach.